We provide a safe and secure environment in which your child can grow and develop, whilst participating in a range of activities. We are inclusive in helping every child regardless of their individual need to become a successful learner, a confident individual and responsible citizen. We do this by using the local Moors, Coast, rivers and Dales. We carefully plan the programme with the school staff, always adapting where necessary and always striving to produce the most stimulating and positive experience for your child. The beauty of using the North Yorkshire County Council Outdoor Learning service, is that there are no hidden extras. We provide all the specialist clothing, bedding and equipment. All we ask is that your child leaves home with a selection of clothes they do no not mind getting dirty! There is a kit-list to help packing here. 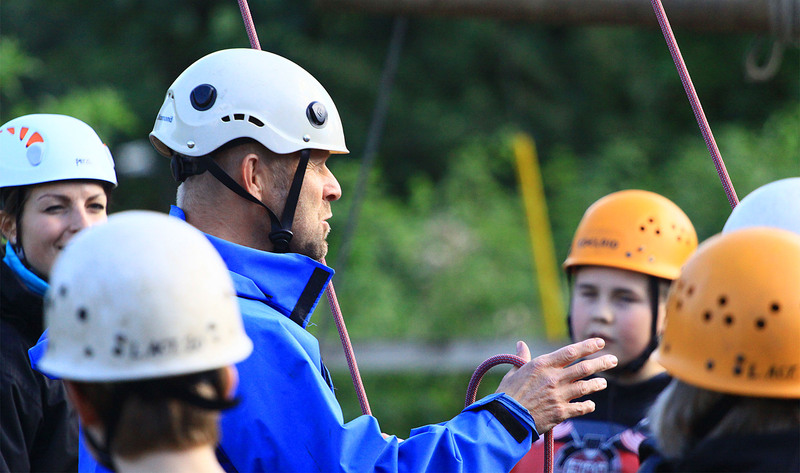 The Adventure Activities Licensing Service inspects our health and safety policies and procedures annually, and we hold the Learning Outside the classroom Gold standard quality mark. We provide warm and secure accommodation and food that is hot and nutritious. Do not worry if your child has a special diet we are more than used to that! You can inform us of any particular issues via the consent form. Upon returning home, your child will have experienced some exciting and challenging activities, delivered safely by very well qualified teaching staff and will have grown and developed in all manner of ways.